Nourish your spirit through examining your hopes and dreams. Relish in your friendships, courage and possibilities. Seek joy and wisdom in day-to-day life, and above all else, remember that you are more than good enough. 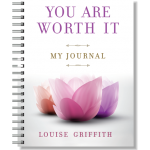 You Are Worth It is a journey through encouraging and uplifting affirmations. 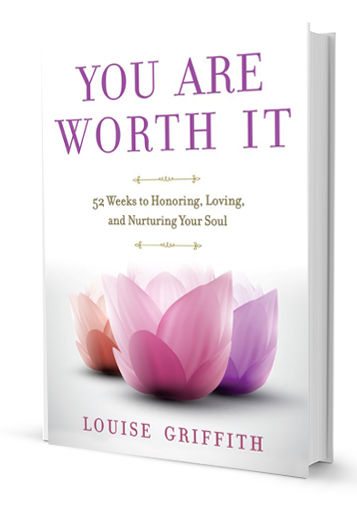 Through 52 weeks of guided challenges and declarations, you’ll be brought to a place of self-acceptance and gratitude. After a year’s worth of work on yourself, you’ll be excited to embrace the limitless possibilities that await you with a confident and abundant mindset. 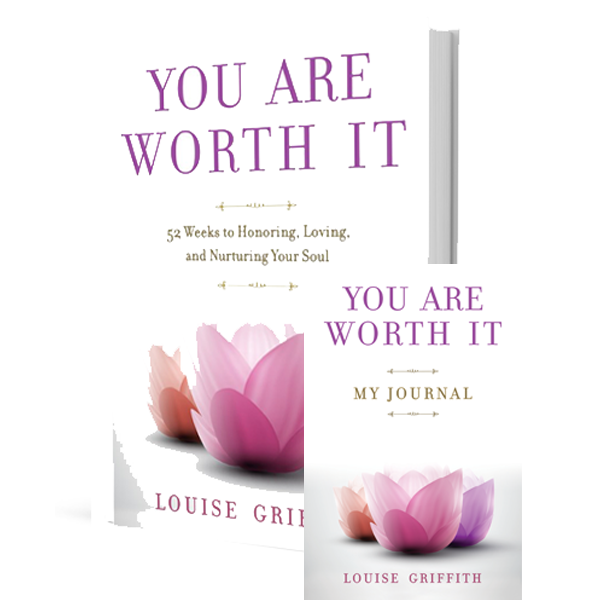 Receive your autographed copy today when ordering here.